We are excited to reveal HotelPlanner.com, a leading online group hotel bookers, will make its debut as a Team Partner in the upcoming Clipper 2017-18 Race. The HotelPlanner.com yacht will be one of twelve teams participating in the eleventh edition of the unique 40,000 nautical mile event, which will start in Liverpool, UK, on Sunday, 20 August. 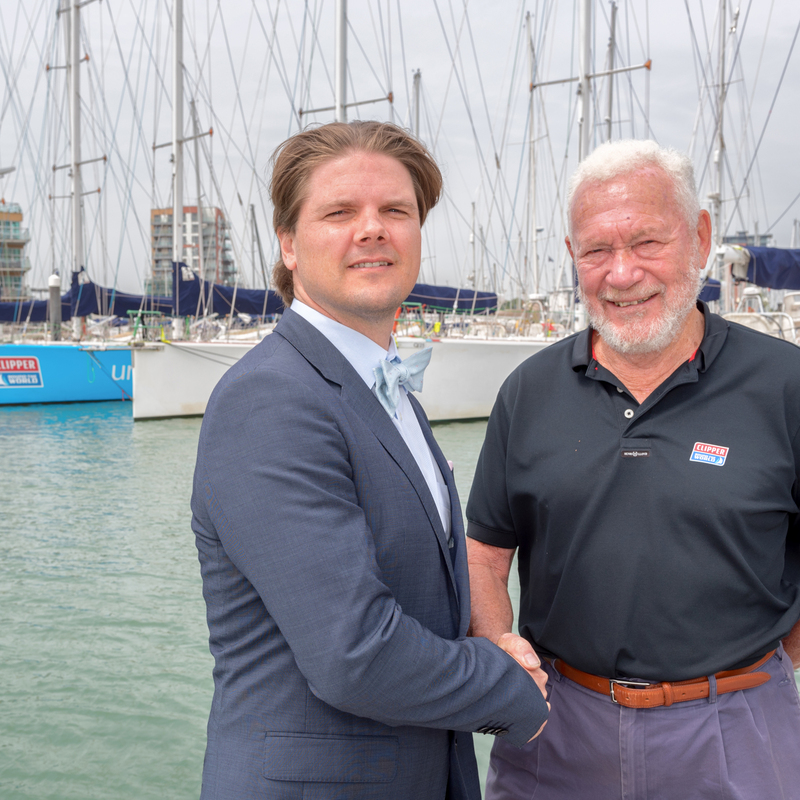 “We are very pleased to welcome HotelPlanner.com as a Team Partner for the Clipper 2017-18 Race,” says Sir Robin Knox-Johnston. “As a new addition to the Clipper Race family, HotelPlanner.com will bring fresh energy and outlook to their team, which will be needed during their gruelling journey around the world. “Like the Clipper Race, HotelPlanner.com is a leader in its field, and its experience in providing the best group hotel booking options means our crew and their supporters will have a fantastic experience in every stopover port. Passionate about travel and about groups, HotelPlanner.com shares the value with the Clipper Race that great teamwork creates a winning team. 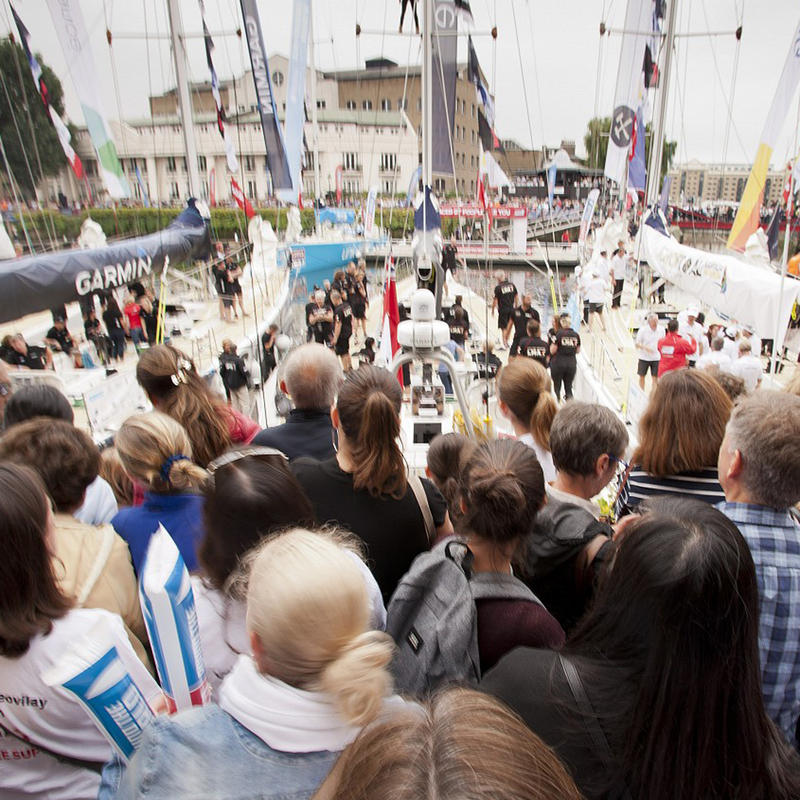 As an Official Team Partner, HotelPlanner.com will use the global reach of the Clipper Race to increase brand awareness, particularly in key destinations across the six continents visited on the eleven-month duration race route. The Clipper Race is the latest addition to HotelPlanner.com’s impressive portfolio of sports sponsorship, with the exciting and ever-growing company also an official travel partner for other major sports teams and events worldwide. “We are honoured and excited to partner with the Clipper Round the World Yacht Race,” said HotelPlanner.com Co-founder and CEO Tim Hentschel. Founded in 2002, HotelPlanner.com provides hotel booking services to 3,000 groups per day in the global group travel market. The company’s robust technology and automated rate checkers provide customers with the guaranteed lowest available rates from a network of more than 100,000 quality hotel partners worldwide. A link has been added on every port page on the Clipper Race website to help with bookings, or you can visit the Clipper Race HotelPlanner.com site here. HotelPlanner.com will be available to help the Clipper Race crew and supporters throughout the race. HotelPlanner.com is the seventh Team Partner to be announced for the Clipper 2017-18 Race, with the revelation of which Skipper will lead the HotelPlanner.com team around the world to follow shortly. Want to take part? There are still limited places available to take part in the Clipper 2017-18 Race and we have also opened applications for the 2019-20 edition. 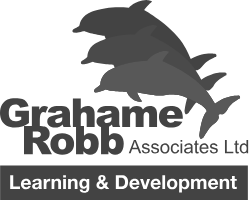 If you think you have what it takes to face Mother Nature and race across the world’s oceans then apply here.